College Park — November 29, 2018 — The recent IPCC 1.5 report dramatically underscores the critical need of a rapid phase out of global coal use in order to keep emissions pathways consistent with the goals of the Paris agreement. Specifically, our calculations say that over 1300GW of coal-fired power capacity must be rapidly retired based on the CGS report, The State of Global Power, released at the Bloomberg New Energy Finance Future of Energy (BNEF) Summit in April. This, coupled with a dramatic reduction in plans to construct new coal power plants, will give the world a chance to limit global temperature increase to well below 2°C. Today we are launching The State of Global Coal Power interactive website which illustrates the current trends of global coal power development and how these trajectories will affect national and global climate goals. The key findings from the report show that despite declining coal trends in some parts of the world, coal power is still growing globally and in many key countries such as China, Brazil, India, Japan, and more, where emissions reductions are more necessary than ever. In fact, by 2030, total global emissions from coal power generation could increase by nearly 10% from current levels. Five countries alone – China, India, Turkey, Vietnam, and Indonesia – account for about three quarters of the newly proposed capacity. If countries take actions to halt and reverse planned coal expansion, it would create a window of opportunity for the world to collectively reach its individual country’s NDC targets. By our estimates, the equivalent of 3.0 GtCO2e in greenhouse gas emissions can be avoided if countries cancel proposed coal projects that are currently in early development stages. However, meeting the global long-term goal of “well-below 2°C” requires a fundamental shift away from coal, which requires not only immediate cancellations of all new builds but also accelerated retirement of existing capacity. 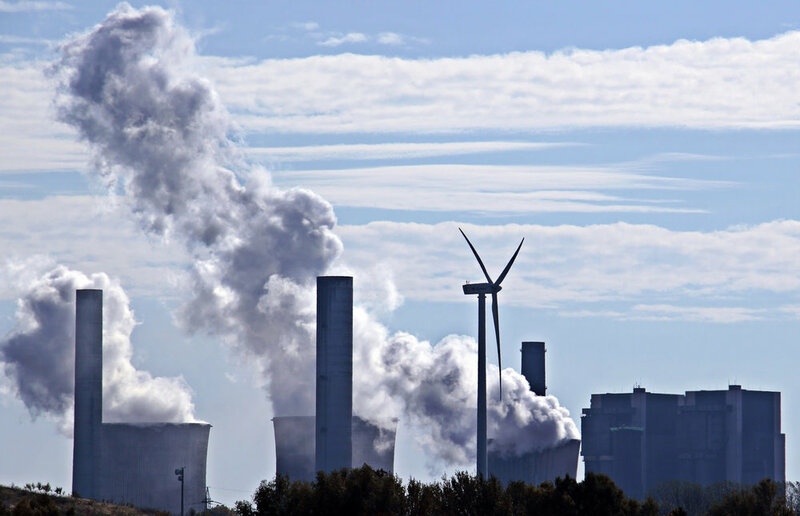 The website features a global coal power summary, interactive country assessments, and an analysis of the impact on greenhouse gas emissions in addition to the full report, a summary for policymakers, the technical Report, and a findings snapshot. The website will continuously update based on recurring research. Updates will include deeper dives into the sub-national actions within key countries and their implications on coal-fired power plant’s cancellations and retirements, along with the impact on other sustainable development coals, such as air quality and public health co-benefits.